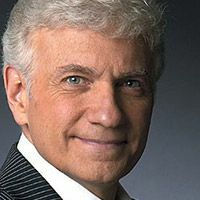 Dennis Deyoung in Montreal or Quebec City? Inform me about the next events for Dennis Deyoung. Enroll yourself to our priority waiting list for Dennis Deyoung to be alerted when new tickets are available. Filling this form doesn't engage you to any purchase. Dennis DeYoung will be performing at the Capitole de Québec in December of 2014. Many shows are listed. For over 15 years, Dennis DeYoung was the lead singer of Styx, a very popular hard rock band. In October, DeYoung released a double CD-DVD live, entitled Dennis DeYoung And The Music of STYX.